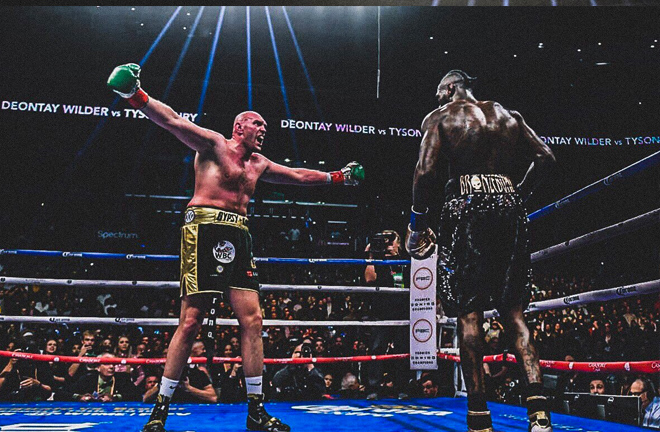 Tyson Fury almost pulled of one of the biggest shock & comebacks in boxing history with a brave performance against Deontay Wilder which saw him out on the canvas twice. Wilder vs Fury - an epic clash of styles at the Staples Center in Los Angeles last night. Unbelievable. That is the one adjective that most aptly describes the farce that is now Fury vs. Wilder in an epic clash of styles at the Staples Centre in Los Angeles last night. 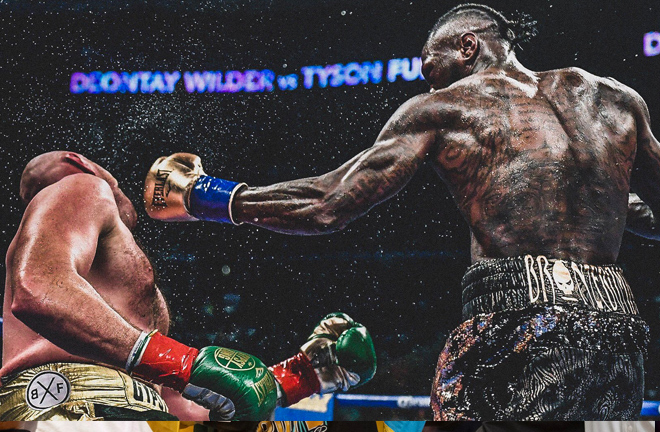 Deontay Wilder (40-0-1, 39 KOs) and Tyson Fury (27-0-1, 19 KOs) fought a truly thrilling fight that ended in a controversial split draw that we will be talking about over the next several months in anxious anticipation of the rematch. 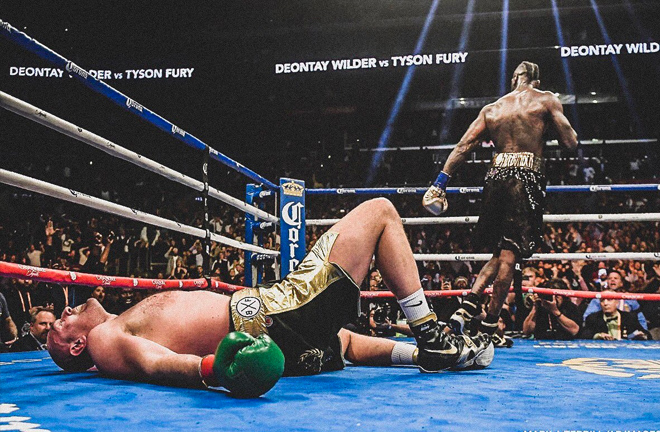 Fury out cold in the 12th when WIlder must’ve thought he snatched victory from the Gypsy King. Fury survived a pair of scary knockdowns including a very dramatic one in the twelfth round whilst appearing to control the entire fight. However, he would have to settle for a draw in front of 17,698 adoring fans at the storied arena and home to four professional sports franchises. One judge scored the bout ridiculously wide at 115-111 for Wilder while the second 114-112 for Fury. The final scorecard read 113-113. CBS Sports scored it 115-111 for Fury. 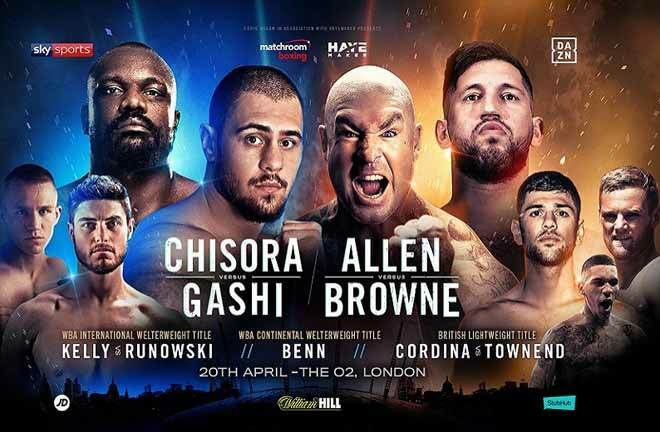 Fury entered this fight to a massive standing ovation as British fans traveled far to cheer the lineal champion in his first bout of significance since shocking the world against Klitschko back in 2015. Wilder ramped up the theatrics for this one appearing with his traditional mask, a crown and accompanied by Rapper Jay Rock performing “Win” with fireworks. Fury gave Wilder plenty of unorthodox angles to begin the fight, mixed in with some rangy jabs that hit their target. Wilder appeared unsettled at first but grew more confident throwing leather toward the end of the initial round. Fury continued to work from a safe distance throughout the first half of the fight and it was apparent that his movement and taunting bothered the WBC champion. Both men kept up a fast pace in the beginning with Fury pumping the jab and pivoting out of harm’s way with Wilder in hot pursuit. 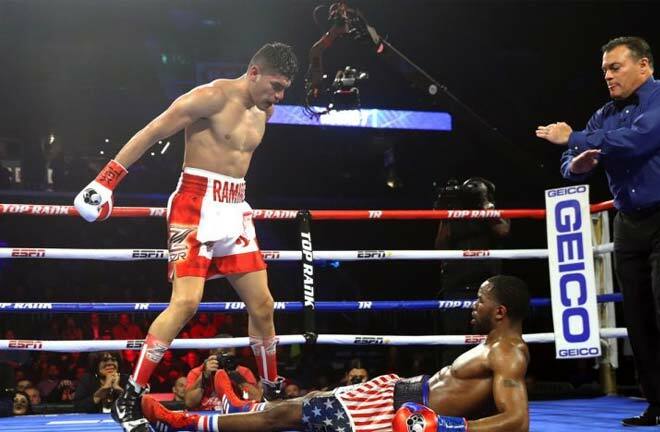 The action slowed considerably in round five and Wilder could have done just enough to take it given Fury’s low output. Fury was able to get under Wilders skin throughout the fight by taunting him with his hands up or behind his back. Wilder’s struggles to land anything meaningful continued into the second half of the fight. Although Fury was effective and incredibly sharp, his punches did not appear to hurt Wilder. 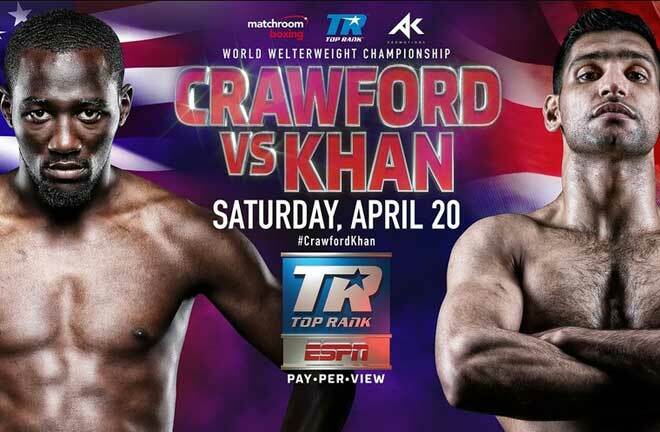 However, he was succeeding in blunting Deontay’s power by slipping punches and with strong counters. Neither fighter had sustained much damage at this point. Fury only sported a bloody nose and Wilder was beginning to show some swelling around the eye. Then out of nowhere Wilder lands that patented right hand in round nine that sends Fury down hard. Fury barely beats the count and manages to land a huge right of his own that stuns Wilder. Wilder and Fury brawl for the remainder of the stanza as both fighters appear to take the round off to recover from their exertion. Fury recuperates remarkably and continues to brilliantly outbox Wilder over rounds ten and eleven with the slugger unable to do anything of note. Fury is firmly in control going into the final round but eats a massive right hand followed by a left that drops him like a wounded soldier. His head bounces off the canvas with a sickening thud. It’s a punch that would have taken out most heavyweights, but Fury somehow gets up at the last second and manages to hang on and fight back with Wilder desperately looking to finish. “I’m what you call a pro athlete that loves to box. I don’t know anyone on the planet that can move like that. 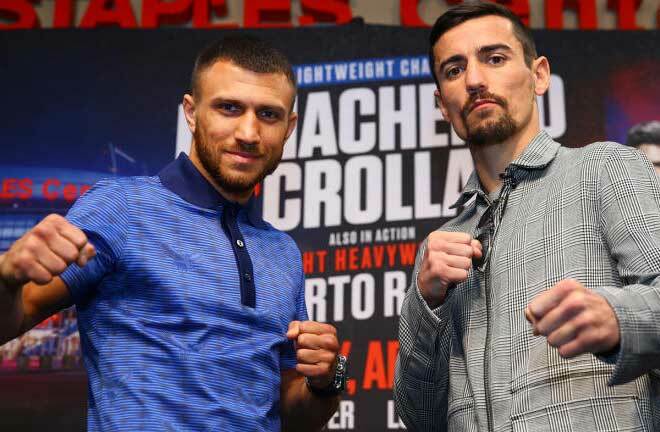 That man is a fearsome puncher and I was able to avoid that. The world knows I won the fight.” Fury said. This fight played out exactly how many thought it would with each fighter playing to their strengths as Fury controlled distance and acted as ring general while Wilder picked his shots and looked to set up that lethal right hand. However, the bigger story here is Fury’s improbable comeback and return to form that once seemed mired by substance abuse, mental illness and conditioning. 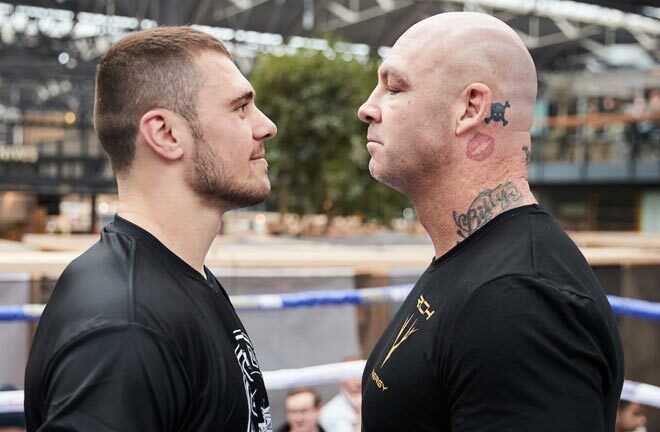 The self-described ‘Gypsy King’ is back in a major way and the entire heavyweight division is on notice. Deontay Wilder can attest to that.